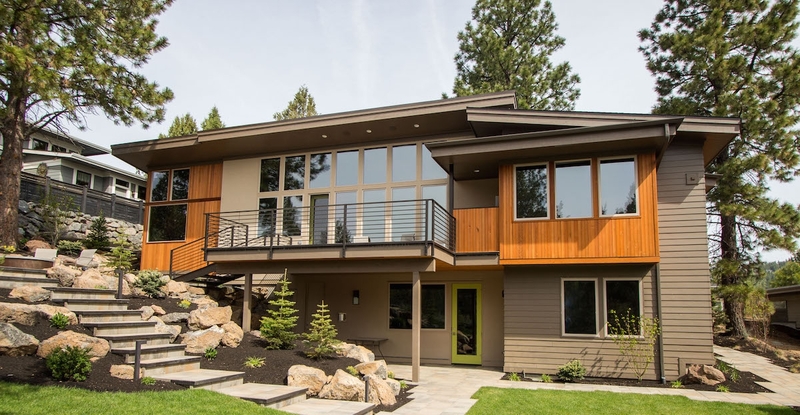 Makena Built is a highly respected custom home builder serving Central Oregon and the Greater Portland Metro area. With a mission of bringing the visions of individuals to life, we are committed to unmatched quality and sustainability in each of our designs. From preliminary design ideas to final clean-up, we take care of all the details. We make what is typically a complex and stressful process simple and easy. All you have to do is enjoy watching your project come to life! Please take a few minutes to explore our work and get to know us a little better. When you are ready to discuss your project with a Makena representative, click here for contact information. We look forward to making your dreams become a reality! "Makena did a excellent job on time and on budget. We were very satisfied with the quality of the work that was done. Our project simply couldn't have come together as smoothly as it did from the beginning through walking through the door to a new home." 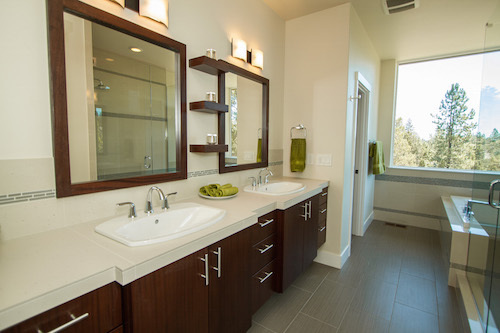 "This was Makena Custom Homes first build in Bend's extremely desirable NorthWest Crossing neighborhood. Makena did a fantastic job during all phases of the build and impressed the NWX ARC with their thorough, intelligent approach to the build." Have a closer look at our stunning designs. Our dedication to client satisfaction exists throughout every phase of your new home build. Not only is it our goal to provide you with an exceptional home, it's our responsibility to make sure your dream is as functional, as it is individually your own. 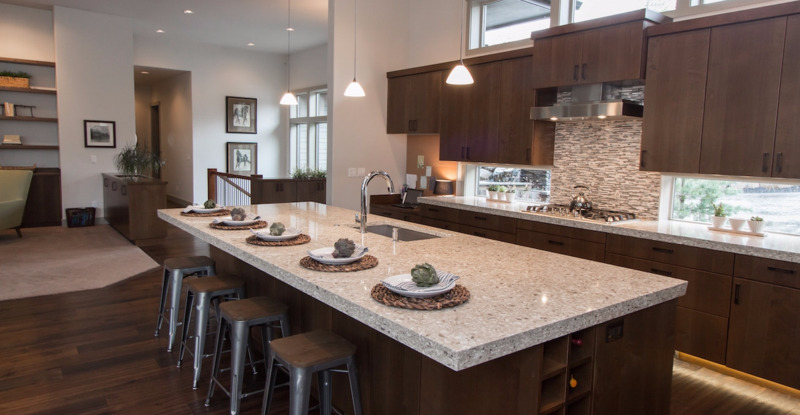 We walk you through the process of putting your custom ideas into reality, all while ensuring that our custom homes meet the exacting design standards they deserve. Our mission is to make you happy and to ease any anxiety you may be experiencing about the process of building your new home. We encourage your participation in this journey together, so your end result is exactly what you have wanted; resuliting in a feeling that you have helped to build your home with your own hands. 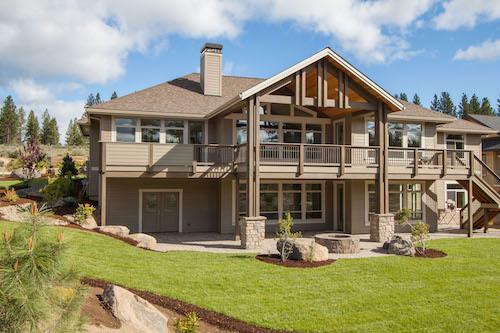 Years of architectural study and dedicated development drive our team to build some of the finest homes in Central Oregon. We take pride in every custom job, and the process it takes to turn your dream into your new home. Discover the experience of award winning custom home building with Makena.